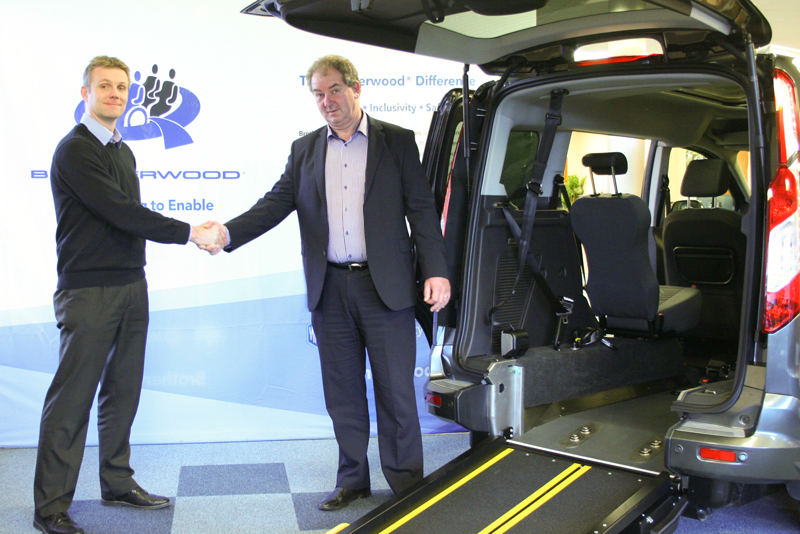 Wheelchair Accessible Vehicle manufacturer Brotherwood, and Contract Hire specialist providers LVC Mobility, are pleased to announce an exciting new partnership, which combines over 50 years of specialist experience to offer affordable finance packages for both Business and Private Individuals in need of high quality, wheelchair-friendly transport. For many small businesses, care homes, community transport organisations, and local authorities, the cost of purchasing a new Wheelchair Accessible Vehicle (WAV) outright can often be prohibitive. LVC’s new Contract Hire package offers an affordable solution to a new WAV, with a low initial outlay and fixed, tax-allowable monthly rentals all that is required to run a high quality, easy-to-use wheelchair car for an agreed period from 24 to 60 months. For peace of mind and easy budgeting, a full maintenance package can be included in the monthly rental, eliminating any unforeseen costs and ensuring accurate and predictable cash-flow. Disposal is simple and risk-free – at the end of the agreement, the vehicle is simply handed back, with no need to worry about part exchange value. Local authorities in particular will benefit from the availability of Contract Hire for the new Brotherwood Envy, the UK’s only fully electric Wheelchair Accessible Vehicle to carry European Type Approval. At a time when scrutiny of vehicle emissions is at a high, many authorities are now opting for alternative fuels, their low running costs further supplemented by generous financial assistance from OLEV Grants. Contract Hire is available on the Envy, eliminating the need to tie up capital and reducing the outlay required to run an electric vehicle down to a regular fixed payment. Private individuals can also benefit from the partnership, especially those who do not qualify for Motability. Previously this would limit the options of the individual, leaving outright cash purchase as the main option to a new or used Wheelchair Accessible Vehicle. Now however, a small initial rental is all that is required to access a new Brotherwood WAV at a competitive monthly payment, with a choice to include full maintenance for the length of the agreement. Brotherwood have been converting vehicle for wheelchair access since 1985, their product considered to be the highest quality available on the market today, offering superior comfort, safety, and inclusion for the wheelchair user. LVC Mobility is a trading style of LVC Central, who have over 20 years of funding expertise through the UK’s major vehicle finance lenders. Together the partnership offers unparalleled customer service and knowledge in their respective fields, providing a trusted, experienced and competitive funding alternative that can enable you to access the very best in wheelchair passenger transport. Be the first to comment on "Brotherwood WAVs Now Even More Accessible with Contract Hire from LVC Mobility"